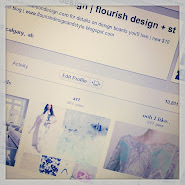 flourish design + style: Mackenzie Horan + Glitter Guide + my gallery wall painting! Mackenzie Horan + Glitter Guide + my gallery wall painting! 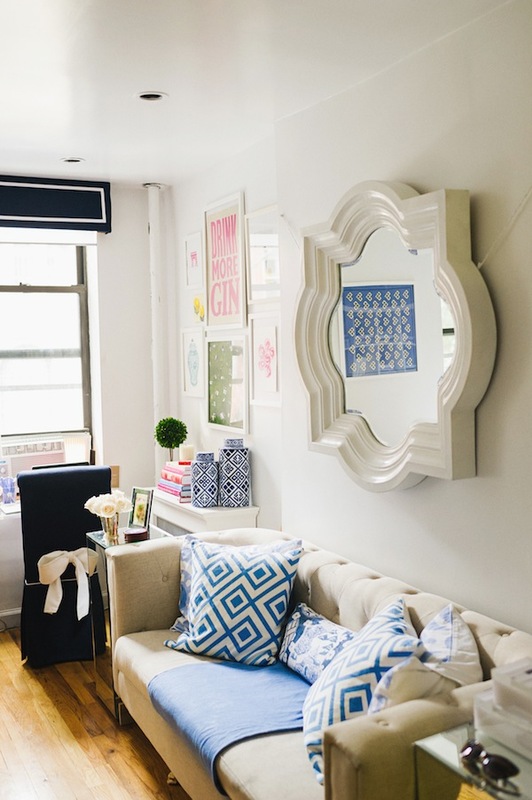 How perfectly stylish is Mackenzies 300 sq ft apartment featured on Glitter Guide?! It is filled with her personality and style and I think it's just perfection. 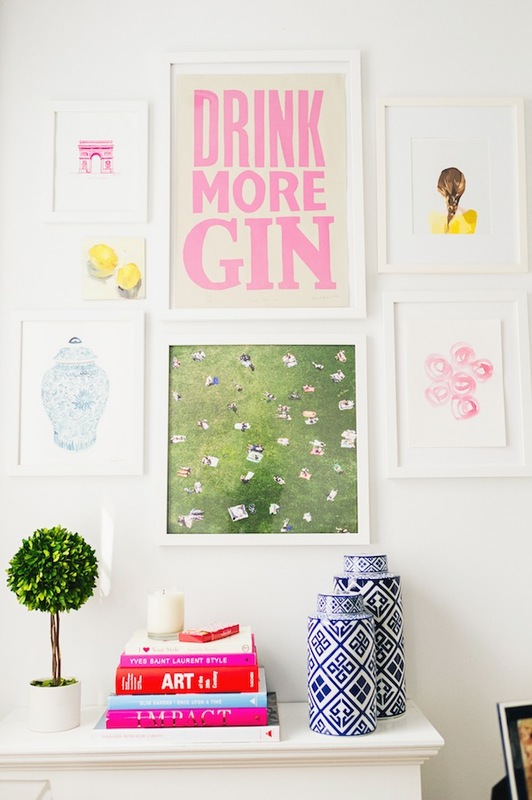 I'm kinda giddy that right there on the bottom right is one of my $10 gallery wall watercolors.. eek.